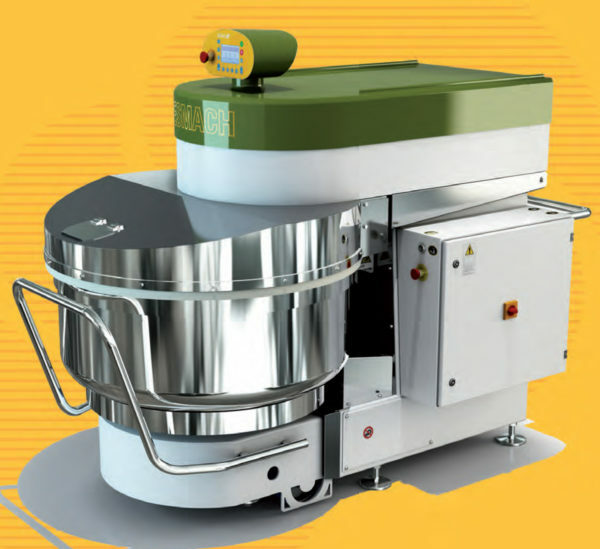 Description: For wholesale and large retail bakeries seeking production efficiency and reduced Worker’s Comp claims from manual lifting, the Esmach SPI A line of removable bowl mixers is the right solution. 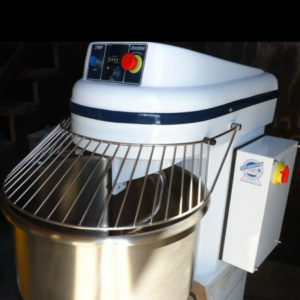 TMB Baking recommends the Hybrid model of this line for gear-driven interchangeability with older (SPLA) bowl trolleys and bowl lifts. 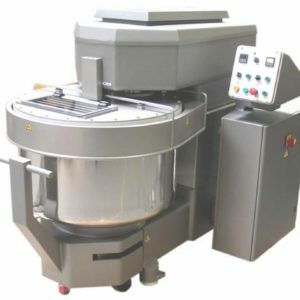 For new customers and smaller models in the range (SPI 130 A, for instance) the friction drive is a satisfactory solution. 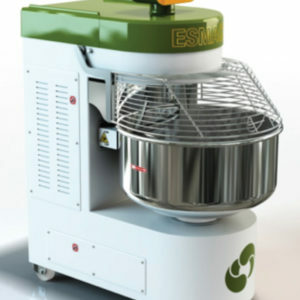 Older model ESMACH SPLA bowl trolleys are interchangeable with the SPI A Hybrid gear-driven mixer and vice versa.